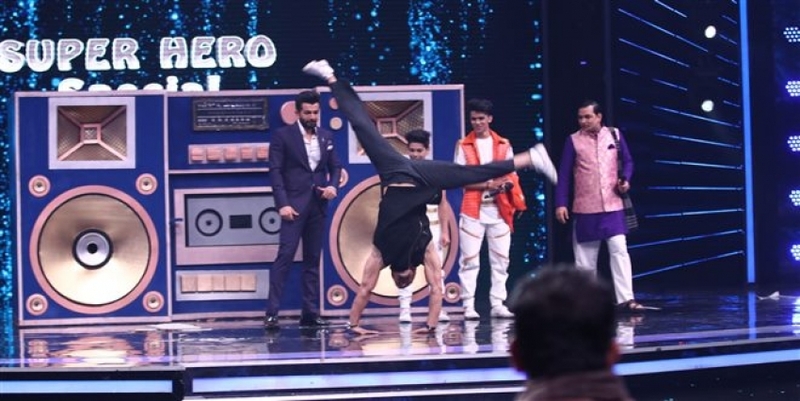 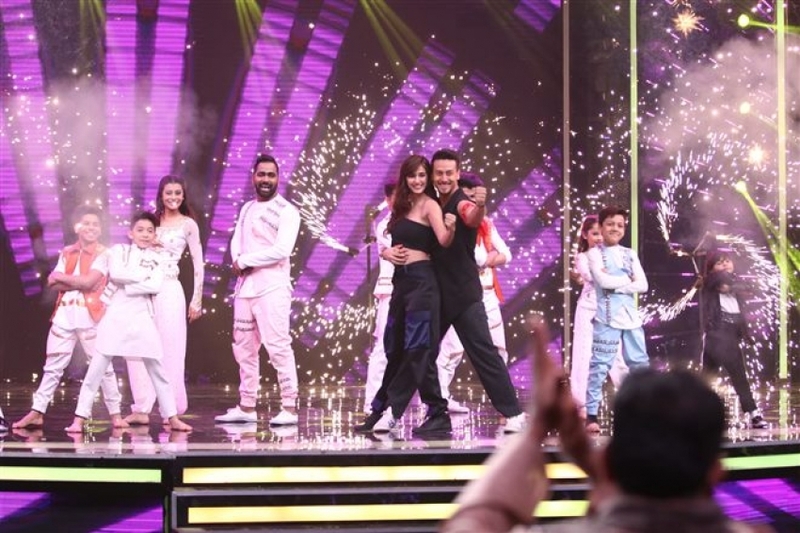 Tiger Shroff and Disha Patani tries Akash Thapa's signature step on Super Dancer Chapter 2. 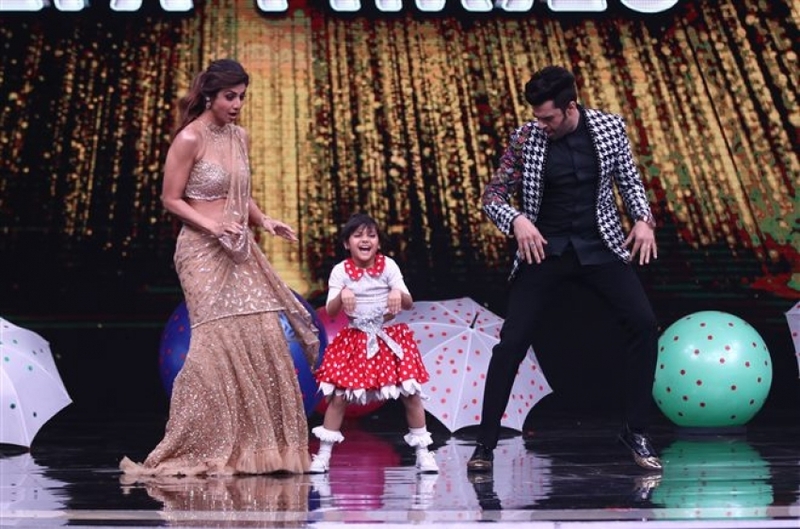 Tiger Shroff and Disha Patani performs with Vaishnavi Prajapti in Michael Jackson style on Super Dancer Chapter 2. 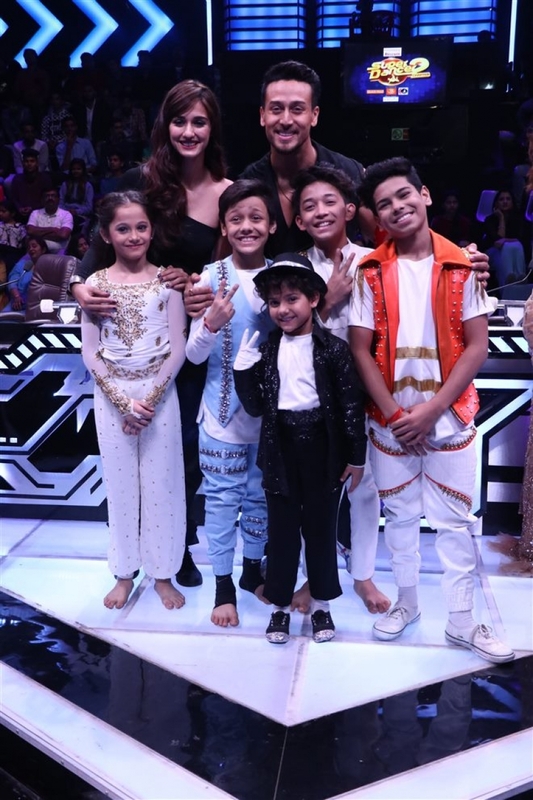 Tiger Shroff and Disha Patani makes a grand entryon Super Dancer Chapter 2.